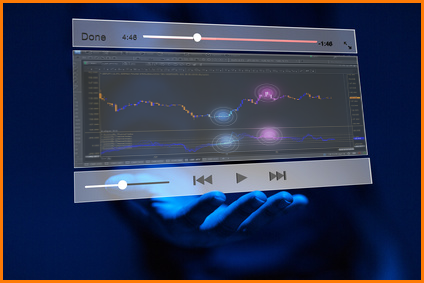 Pro Forex Trading Strategies Traders Who Are Not Actively Doing Personal Development Should Find A Different Career. 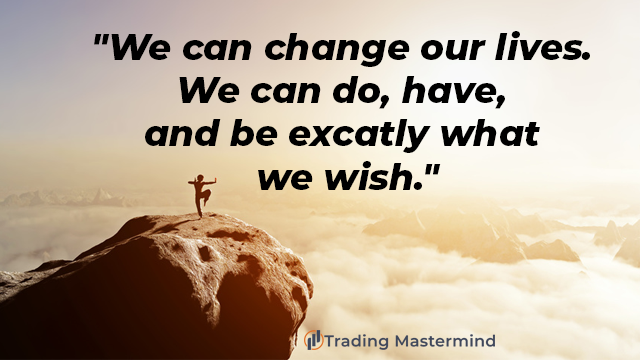 Traders Who Are Not Actively Doing Personal Development Should Find A Different Career. After observing human behavior in the light of personal development and transformation methods such as NLP, I have come to the conclusion that those who are not interested in working on doing continual change work might as well hang it up. There is a reason why Tony Robbins is so massively successful. The reason is that not only does this stuff work, but it is also required for success.